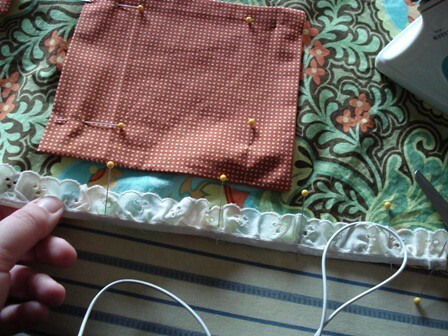 this is the rhythm of sewing + creating. this is the rhythm of my sunday afternoon. and while pressing, measuring, pinning (repeating), i listened to and sang along with mandy moore. a classmate from high school thought i might enjoy her new album. (thank you.) i downloaded it a few weeks ago, but today, i really lost myself in the songs. i paid attention and found connection. it is a really good "indie folk" album. she wrote some of the songs with the weepies. yes, the weepies. the album is called "wild hope." a soundtrack for a sacred sunday afternoon.